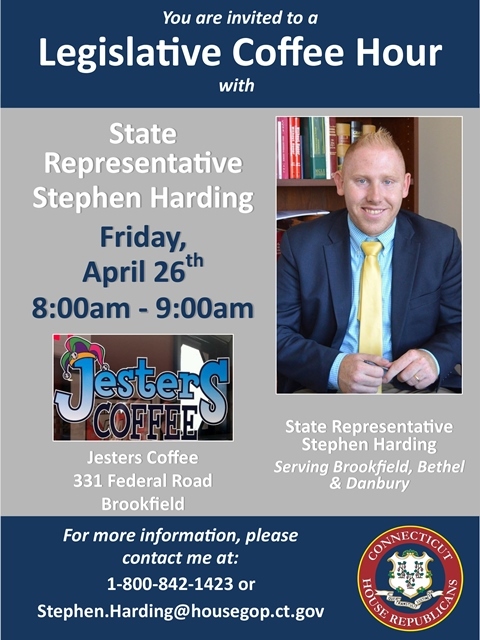 BROOKFIELD – State Rep. Steve Harding (R-107) is hosting a coffee hour this Friday at Jester’s Coffee in Brookfield. 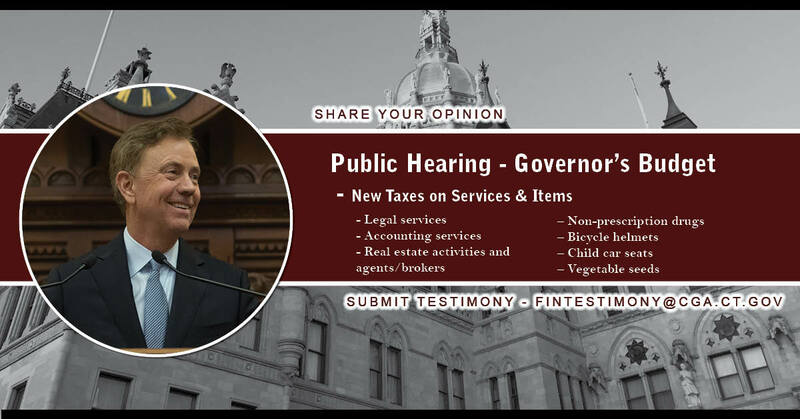 All interested constituents are invited to join him to discuss the major issues of the 2019 legislative session, including the state budget. 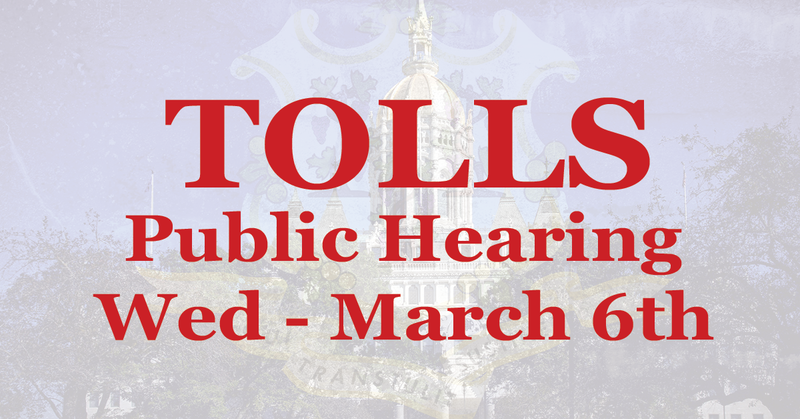 WHEN: Friday, April 26, 2019 from 8:00 a.m. to 9:00 a.m.
HARTFORD – State Representative Stephen Harding and area lawmakers hosted a Tolls Informational Forum on Monday in Danbury to talk to residents about the negative impacts tolls will have on Connecticut and an alternative transportation funding plan that doesn’t require tolls. On Friday, March 1st, the Education Committee will be holding a public hearing on several bills including proposals to force the regionalization of public schools. 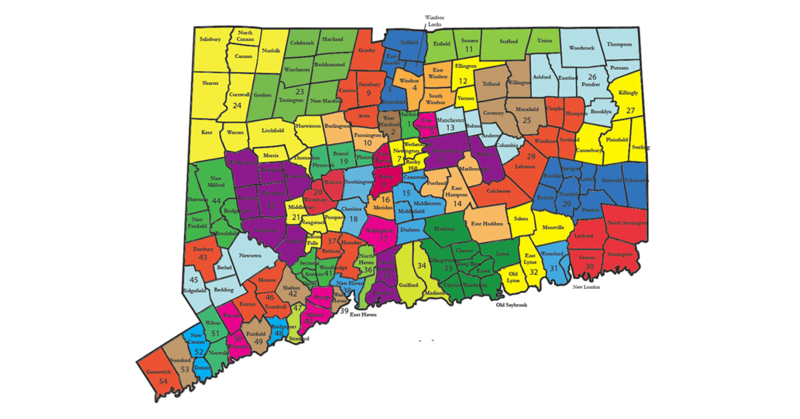 Senate Bill 738 would regionalize schools based on the state’s Probate Court Districts. 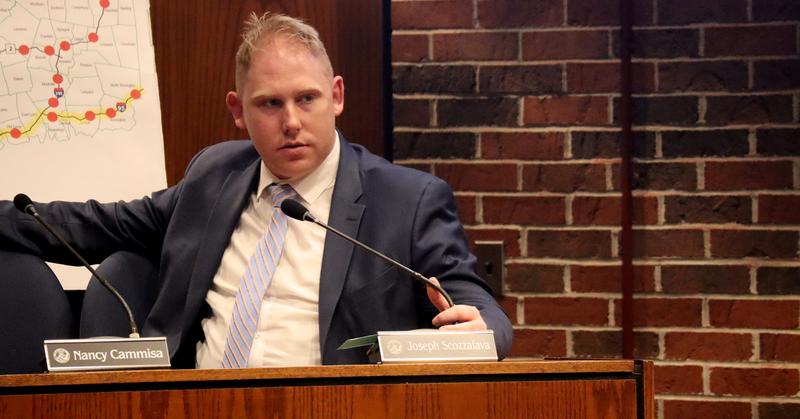 Senate Bill 457 would require any school district with a student population of fewer than two thousand students to join a new or an existing regional school district. 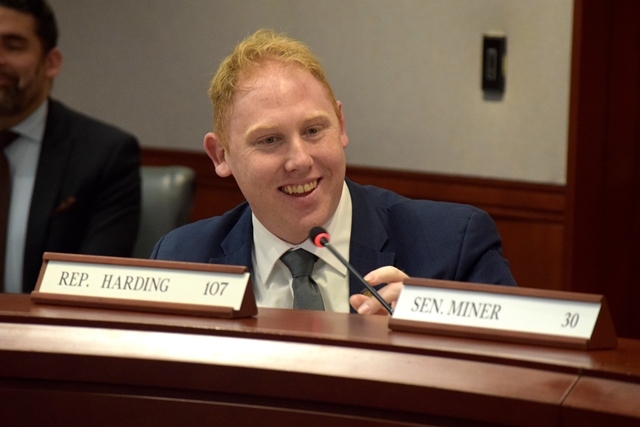 HARTFORD — State Representative Stephen Harding (R-107) wants to ensure that all those in our local community are able to recover from the devastating storm that hit last May. 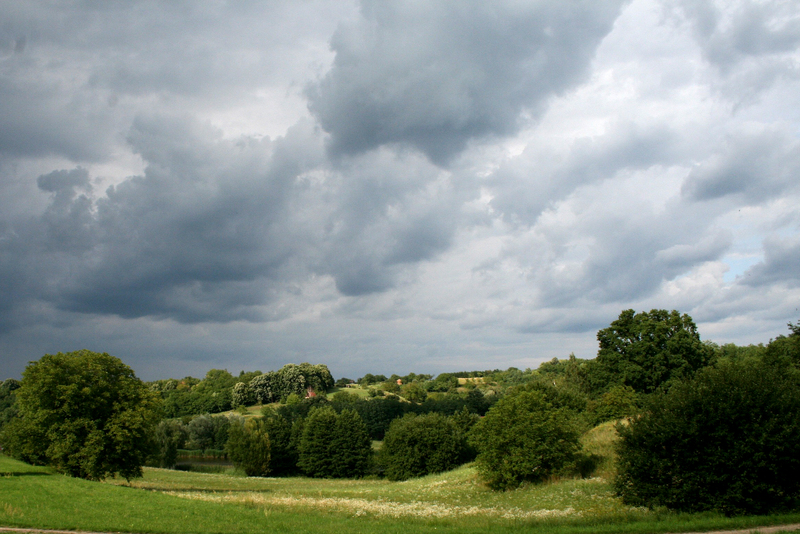 He has proposed three new bills to legislative leaders that would protect homeowners in Brookfield, Bethel and Danbury who suffer property damage as a result of weather. HARTFORD – Yesterday January 30th, the co-Chairs of the Legislature’s Bioscience Caucus met with their main industry counterpart, BioCT, to discuss the strategic plan developed since the last legislative session, and announce specific goals for the coming session. Alongside co-Chairs State Senator Tony Hwang (R-28), State Senator Christine Cohen (D-12), State Rep. Stephen Harding (R-107), and Rep. Jonathan Steinberg (D-136) was BioCT President & CEO Dawn Hocevar and Dr. Mark Adams, Director of Microbial Genomic Services at Jackson Labs. DANBURY – Elected officials and non-profit leaders from all over Fairfield County met at Western Connecticut State University in Danbury on Friday to work on closing the opportunity gap in Southwestern Connecticut. 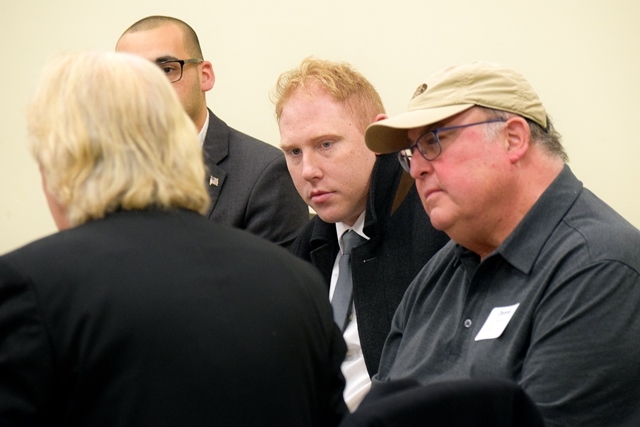 State Representative Stephen Harding (R-107) participated in the forum’s table discussions.